King Banton was born in Savanna-la-Mar, Westmoreland, Jamaica. He began his career as a lyrical dj in Jamaican dancehalls. In the early 1980’s, he realized his potential as a singer. From that point, he changed his style to Roots, Rock, Reggae. 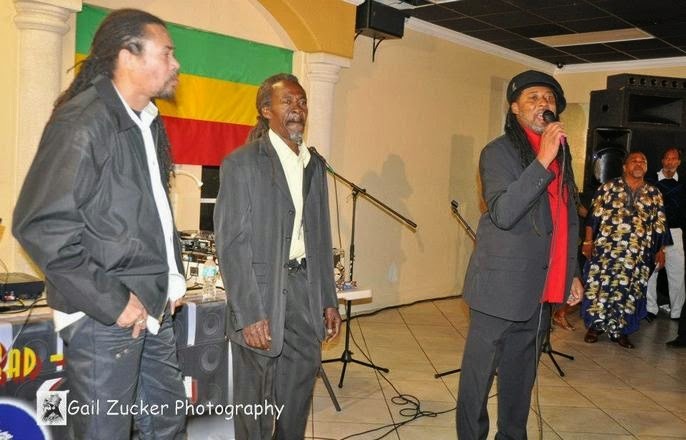 His style has often been compared to that of his friend and mentor, the Crown Prince of reggae, Dennis Emmanuel Brown. 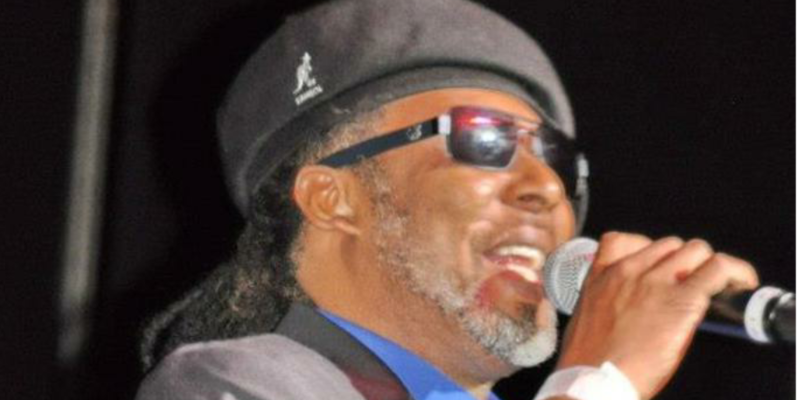 King Banton has graced the stage with numerous reggae artists including: Dennis Emmanuel Brown, Burning Spear, Sugar Minott, Marcia Griffiths, Freddie McGregor, Leroy Sibbles, Johnny Osbourne, John Holt, and the Melodians. In 1999 and 2000, he won the Atlanta Caribbean Award for Male Vocalist of the Year. In 2001, King Banton helped arrange the recording of "Pray for Love", a tribute to New York City following the World Trade Center bombing. In 2002, his drive to succeed was revealed in the song "Counterstrike" which was featured on the compilation album "Vertical Rising". Then in 2003, he portrayed the struggle of a man holding the faith in order to culminate his physical, spiritual, and musical destiny with the song entitled "Higher Places". King Banton followed up with the single "Mr. Rise and Fall", which hit number 12 on the South Florida top 20 charts. 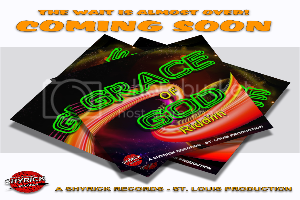 Shortly after that, he released "Only a Matter of Time" and "Zions Gate" a song which delivers a strong message of living good to ensure your entrance through the gates of Zion. In 2011, King Banton created a remixed version of the song “Jam Tonight” (originally performed by Freddy Jackson) and “You Don’t Need Me” (originally performed by The Melodians). King Banton’s version of “You Don’t Need Me” was No. 1 on the BBC Three Counties Radio for seven consecutive weeks. For his sophomore album, King Banton created a compilation of lovers rock and roots music to stimulate the mind and soul of his fans. The album is titled: “You Can Make It” which was released in January 27, 2014 on the TrainLine Record Label. 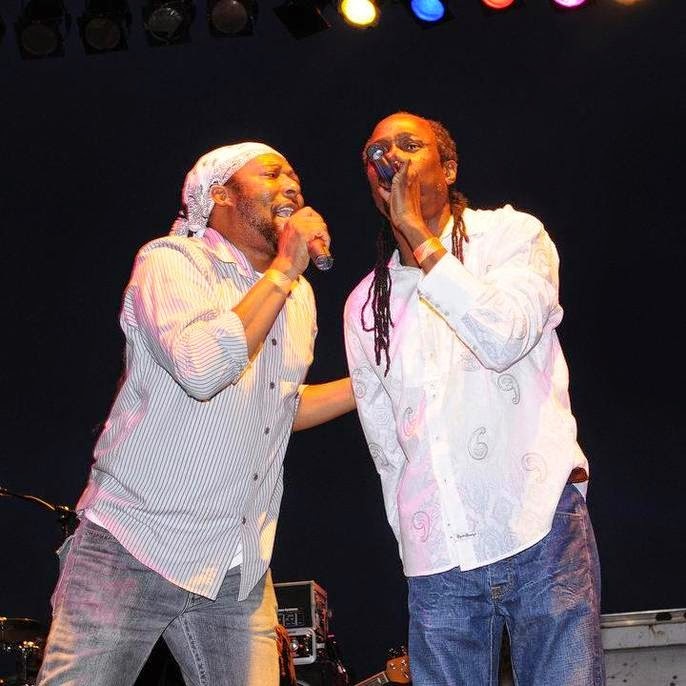 It instantly produced two hit songs; the cover version of Neil Diamond’s “Sweet Caroline” which went to number 1 on the South Florida reggae chart and numerous airplay in Kenya, Africa on the reggae chart. “When I think of the type of stage shows I want to be a part of and the type of performance I want to do, it has to be something that is positive, something that I feel will uplift every individual that hears my music,” says King Banton. King Banton continues to write songs that educate his fans and strives to always keep his music positive.